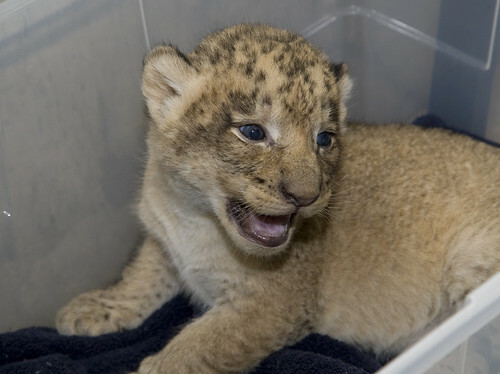 The cuteness is melting my face right off! 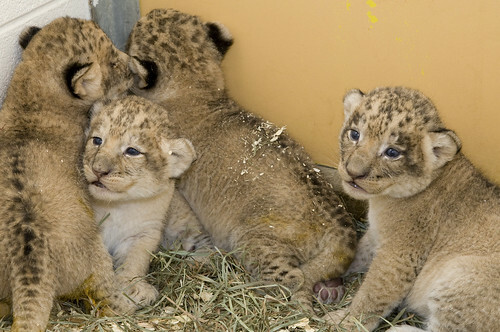 Look at these adorable lion cubs! 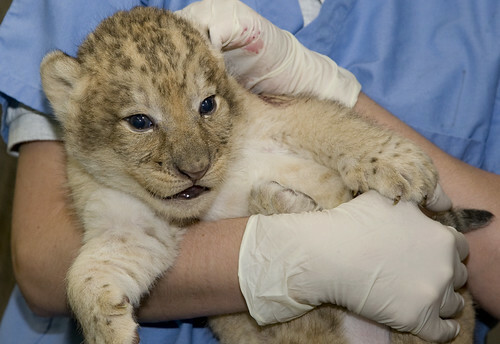 They had their first physical yesterday, at two and a half weeks old, and they’re just about the most adorable and healthy little lions that you’ll ever see. 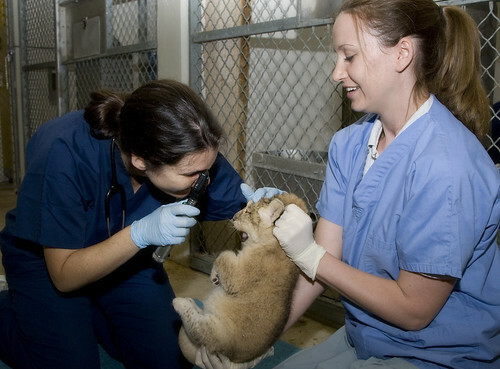 The vets aren’t quite sure yet what gender they are, but initial surveys indicate that they have four small girl lions. Click through for a couple awesome photos at full size. OMG that third photo totally just made my day.